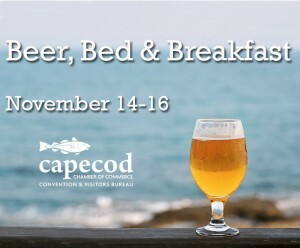 The Parsonage Inn is proud to be supporting the Cape’s first annual, Beer, Bed & Breakfast event over the weekend of November 14 -16. 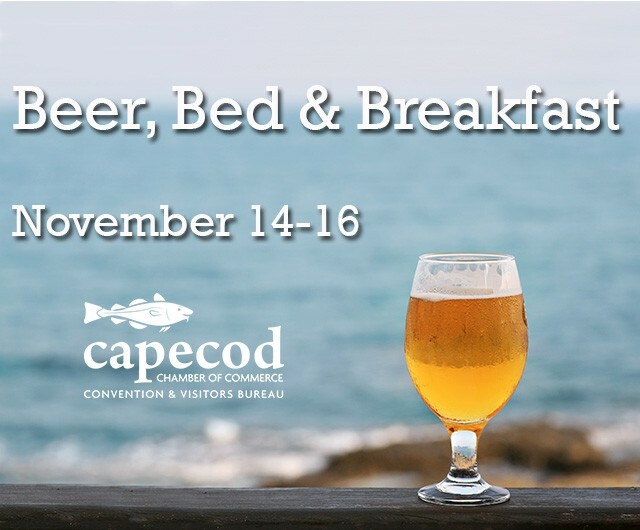 Spend the weekend at the Parsonage and enjoy a tour and tasting at Cape Cod Beer followed by a four course beer pairing dinner at the Barnstable Tavern. Availability is strictly limited, and not available online, so interested guests should call (508 255 8217) to reserve space. Whether you are a beer connoisseur, a home brewer, or just like trying craft beers, this is a fun weekend not to be missed.